Penalty is applicable on early termination. 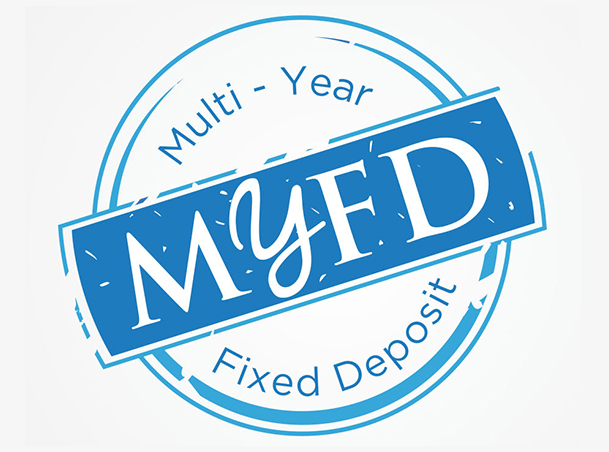 MYFD clients may select their preference between Simple and Compound interest payments. To know more call us on 600511114 or write to your Relationship Manager today. Finance House enjoys the patronage of many nationally and regionally leading institutions, governmental and non-governmental, from multi-national companies all the way to SMEs, all of whom chose Finance House as their partner for deposits.